The center features a library, reading rooms, a gallery, two public event spaces, and a shaded outdoor café space. By the end of its first year, it had become a hub of students, scholars, artists, and musicians, in addition to a unique resource for our community. 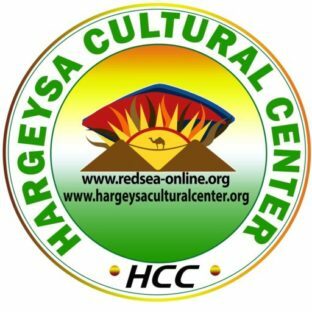 It has also undertaken a variety of collection and archival projects essential to the study and preservation of Somaliland culture and history. The center’s public library holds over 15000 titles, including books, journals, magazines, e-books, and cassettes. 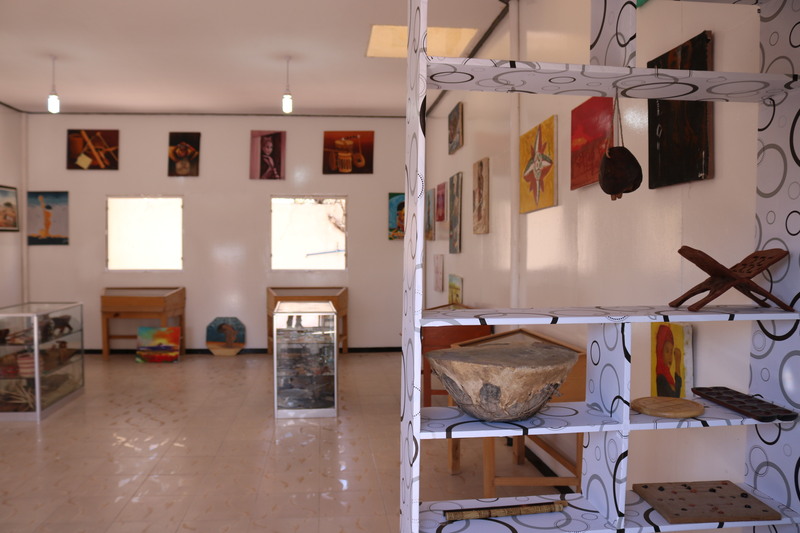 The collection offers resources unavailable elsewhere in Somaliland and continues to grow according to visitor requests. Members can use public workspaces, borrow books, and access our growing archive of music, journalism, and other historical and academic materials. The gallery includes a permanent collection of artwork in addition to holding special temporary exhibitions of historical documents and artifacts. An outdoor stage accommodates hundreds of guests for film screenings, performances, book launches, lectures, and discussions. A second performance space, designed in the traditional aqal hut style, accommodates up to 70 people for smaller audiences in addition to serving as a rehearsal and recording space. The HCC regularly hosts film screenings, public talks and discussions, book launches, musical performances, and theater performances, including a weekly children’s program. We also host art exhibitions and scholarly conferences and workshops.